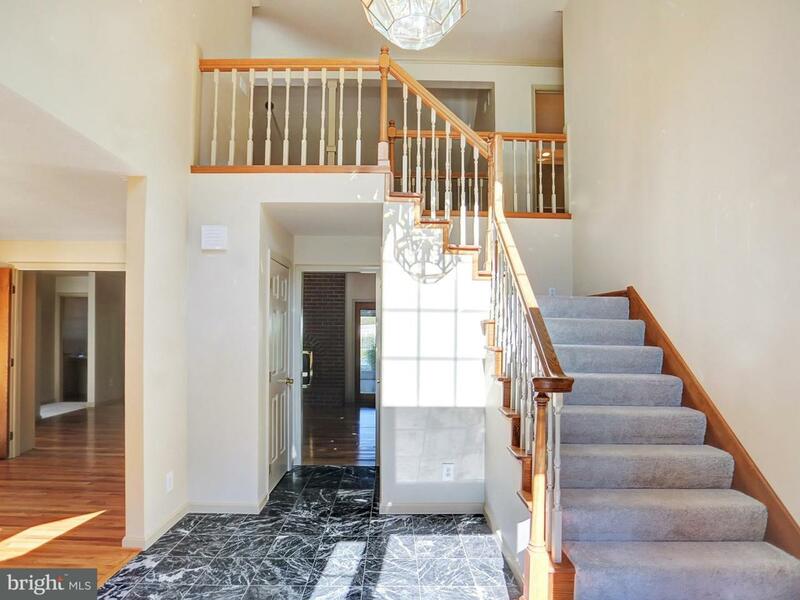 Come home to one of the nicest houses in Penn Township! 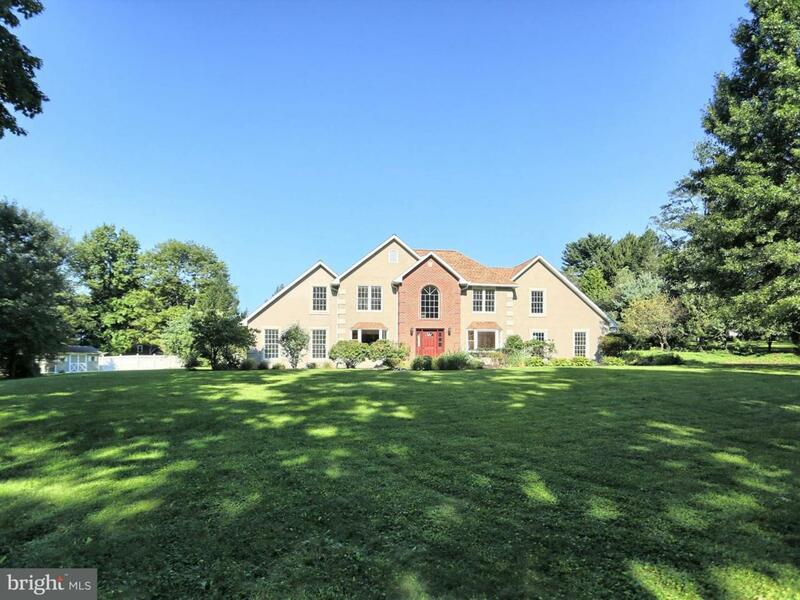 This Penn Manor Luxury home has 5 bedrooms, 3 full baths and 1 half bath on almost an acre of land. The Eat-in Kitchen features Granite Countertops, all new cupboards, great view of back Deck, Pool, Garden. 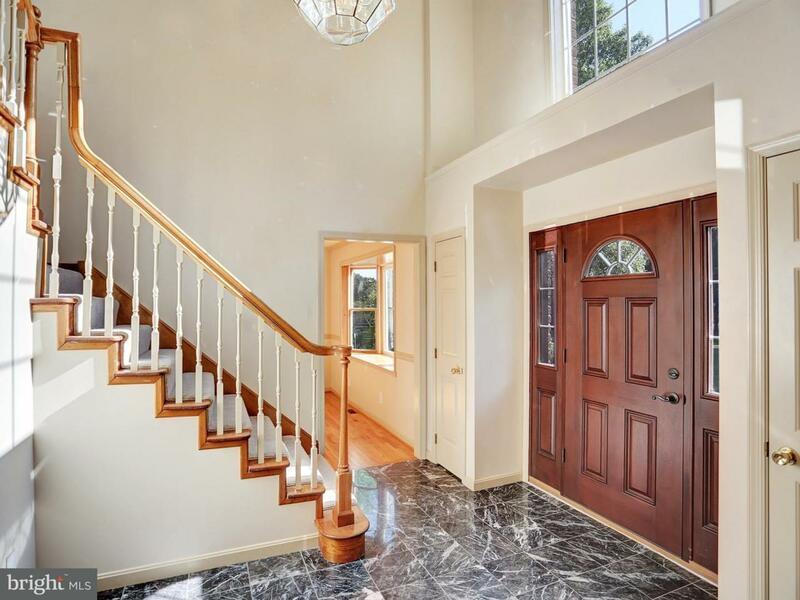 Huge two story family room with Cathedral ceilings, built in book shelves, and a two sided gas/propane fireplace. Sunny Florida Room with Fireplace overlooks the back yard. Entertain and Staycation on the Boardwalk style deck AND Salt Water In Ground pool. There is no shortage of parking with the Oversized 2 car Garage and extended driveway with tons of road frontage on a dead end street. All new Paint, Carpets, Toilets, Gutters, Hot Water Heater. Efficient Geothermal Heat. 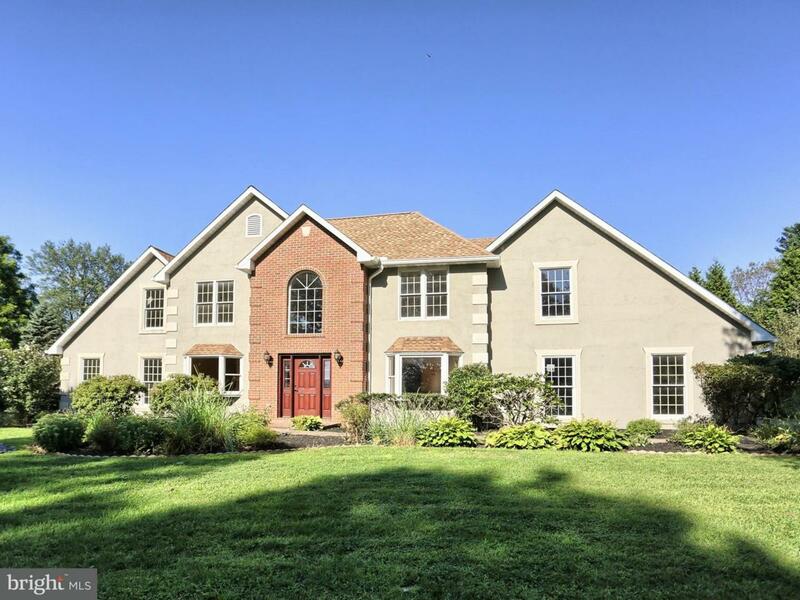 This home overlooks Penn Township Park. Central Vacuum. Full unfinished basement provides unlimited storage and could easily be finished. House comes with a 1 year AHS Home Warranty.